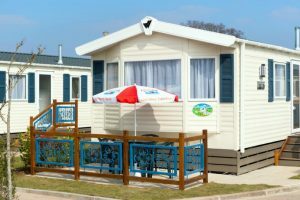 Looking for caravan holidays in Devon? Welcome Family has a great choice of self-catering holiday accommodation in Devon to suit all sizes of family and budget. 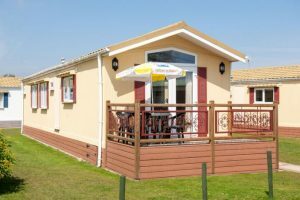 Our range of self catering holiday accommodation in Devon varies from luxury to budget in the form of lodges, bungalows and static caravans, with selected accommodation allowing pets for a fee. 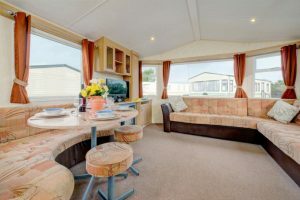 These 2016 – 2018 model caravans are larger than our Classic Caravans and benefit from en-suite facilities, double glazing and an outside patio. Welcome Family also has a variety of static caravans to choose from, all of which are wide 12ft models. From brand new 2 bedroom luxury caravans to 3 bedroom traditional style models, we’ve a caravan to suit all tastes and budgets. 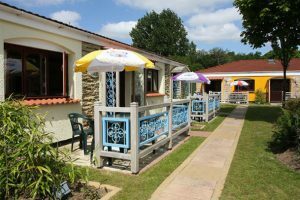 Set in beautiful landscaped gardens, our self catering bungalows embrace the style and quality standards of the lodges at a more affordable price. The bungalows sleep 4 to 9 people in two or three bedrooms. 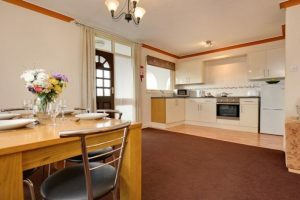 These spacious self catering holiday apartments sleep 5-7 people with one double and one triple room and a sofabed in the lounge. 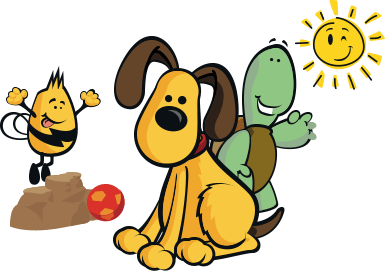 Why not bring your dog on holiday with you? 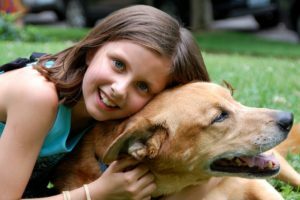 At Welcome Family we allow up to 2 dogs per unit for a small charge.